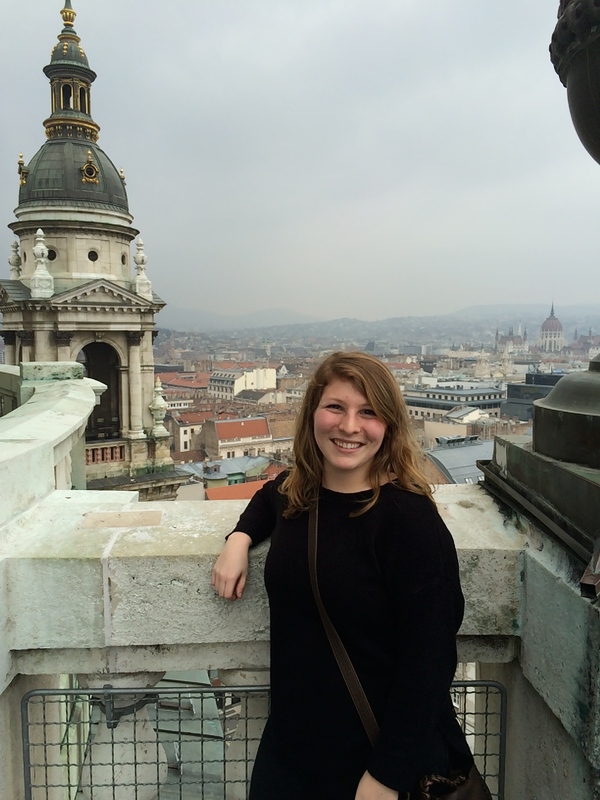 Last week, I traveled with four other girls (Marli, Grace, Jess, and Brianne) to Budapest, Vienna, Prague, and Berlin. It was easily one of the most rewarding, stressful, challenging, and life-changing weeks of my life. Each city had its own charm, beauty, and obstacles. I include obstacles because anything that could go wrong did go wrong. But despite the challenges, I feel like I came out of this week with a better understanding of myself and the world. For the next few days, I will post about a different city each day. 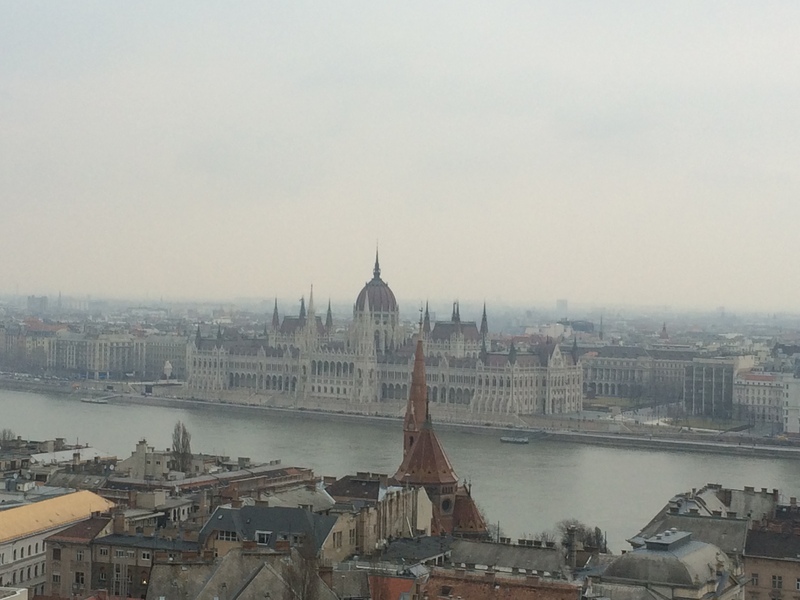 Today, it’s Budapest. 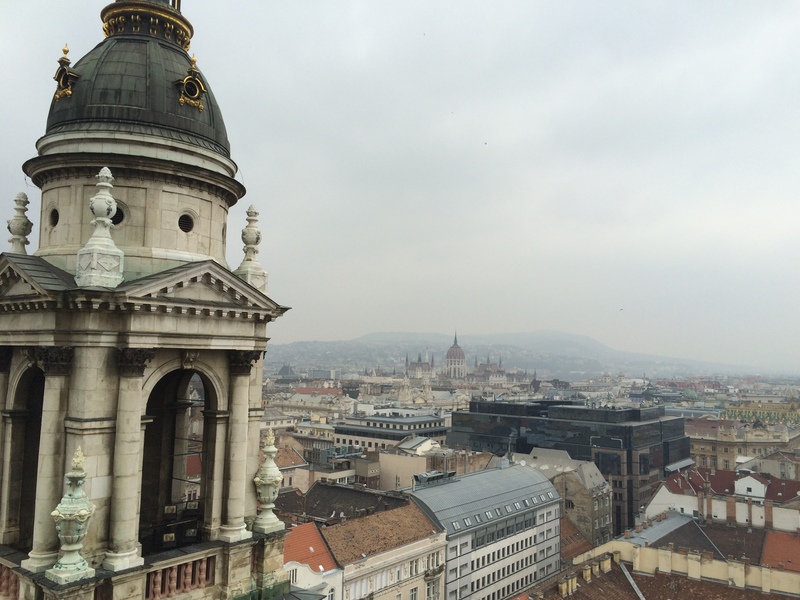 Budapest is the city of extremely fast escalators, cobblestone, and cheap/amazing food. 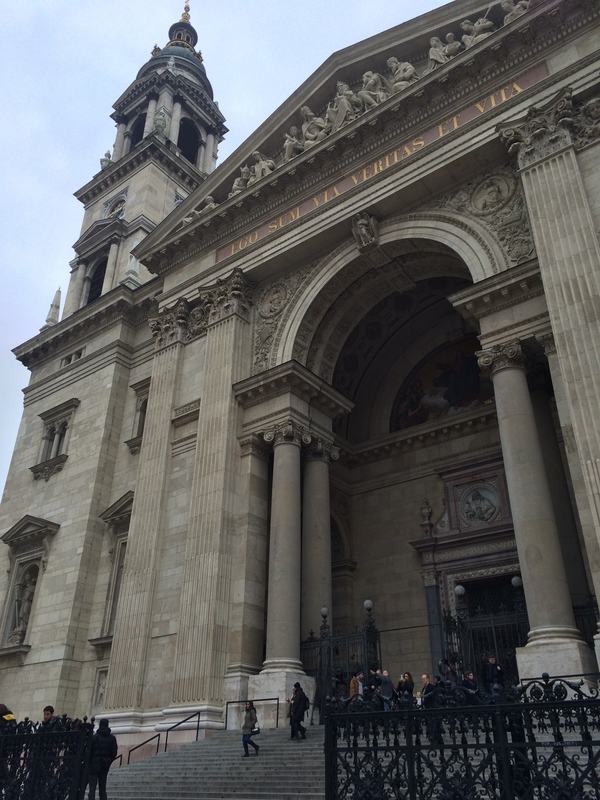 We flew out of Copenhagen at 8:45 am on Sunday and arrived in Budapest at 10:35 am. 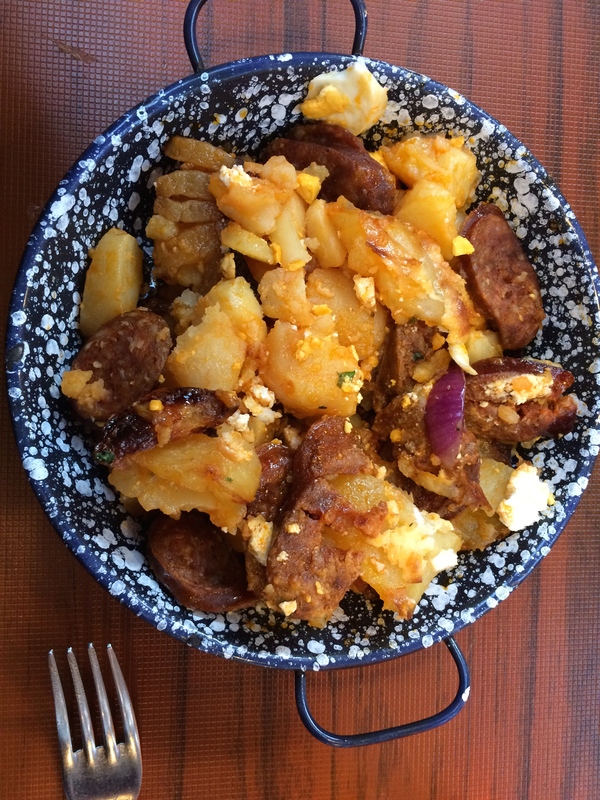 We dropped off our backpacks at Unity Traveller Hostel, and got recommendations for lunch. We went to a small place a couple of minutes away and got the best food of my life. It was veal and potato dumplings, and it was cheap and wonderful. I unfortunately did not get a picture of it because I immediately devoured it. 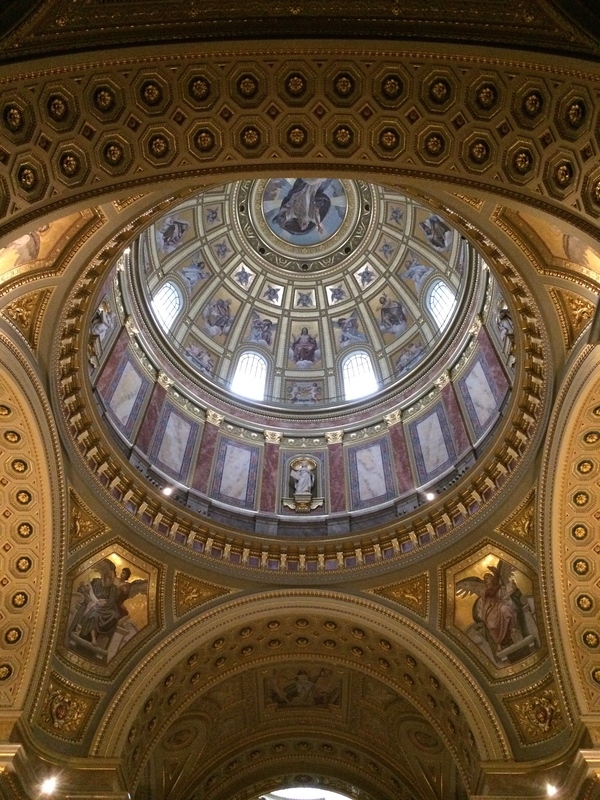 Afterward, we stopped by Saint Stephen’s Basilica, which was beautiful and we climbed to the top for an amazing view of the city. Afterward we headed back to the hostel to actually check in since we had just dropped our stuff off before. 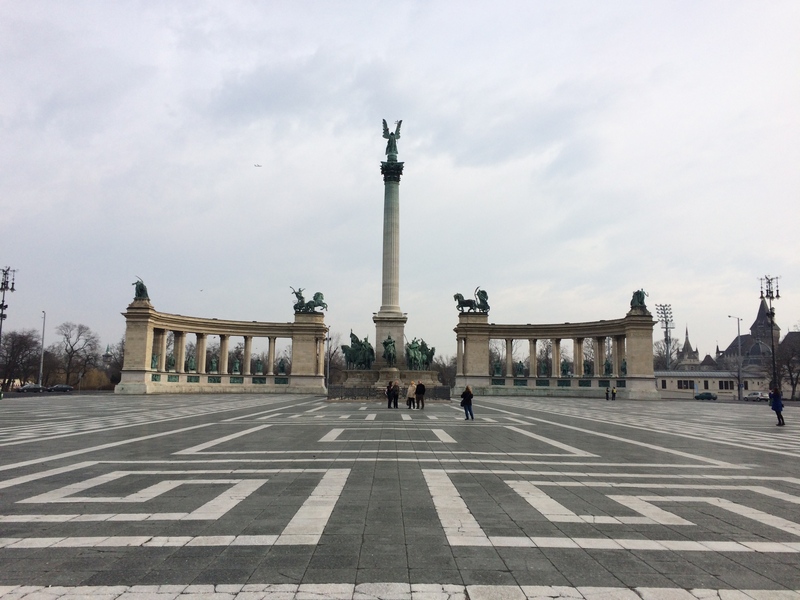 It turns out that Budapest is actually two cities combined into one, Buda and Pest. 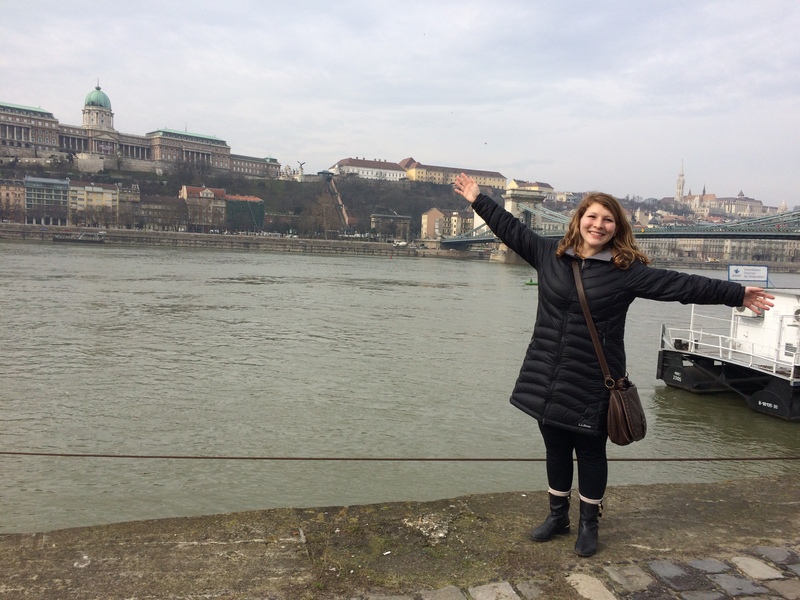 We were staying on the Pest side and so that day we crossed over to the more hilly Buda side and walked through the castle area. 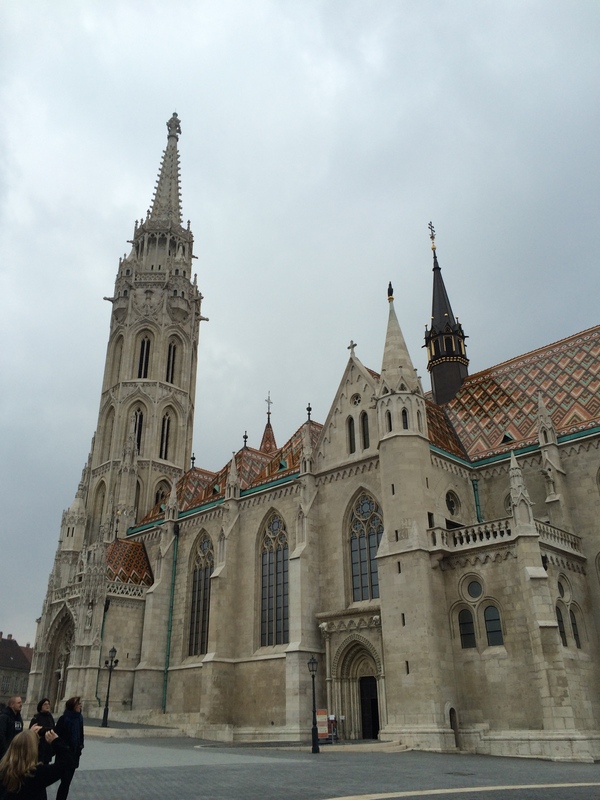 There we went to Fisherman’s Bastion, Saint Matthias Church, the Labrinyth, and Buda Castle. 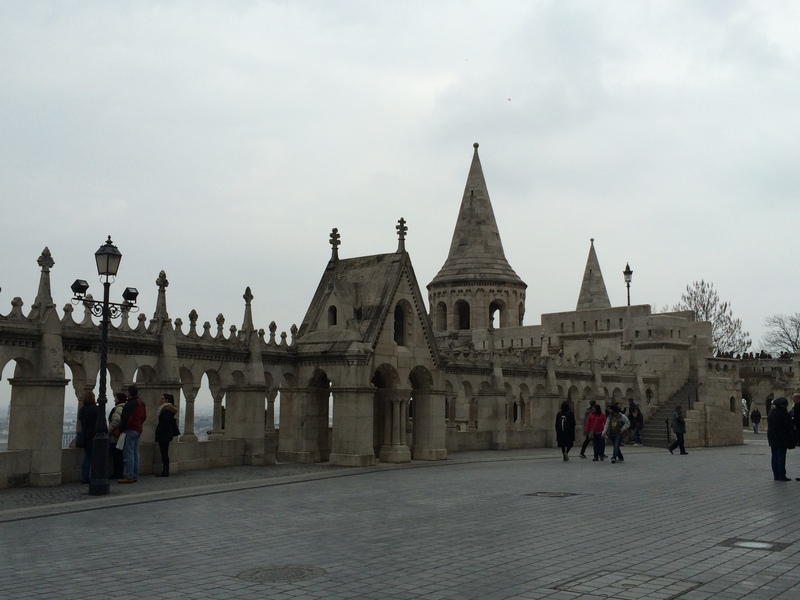 Fisherman’s Bastion is a terrace that overlooks Pest, which gave a great view of the city. 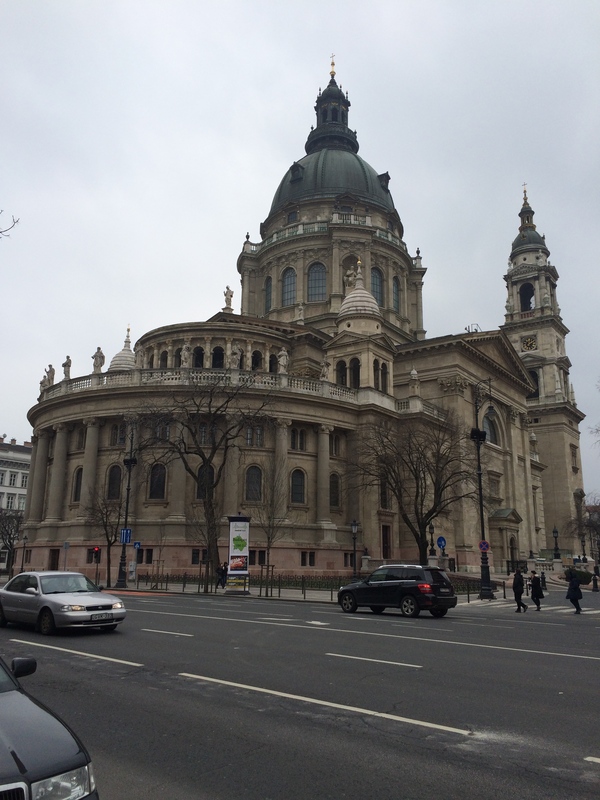 We didn’t go into Saint Matthias Church, because we knew we had many more churches to see throughout our trip. The Labyrinth is a set of tunnels underneath the hill that was used as prison cells. 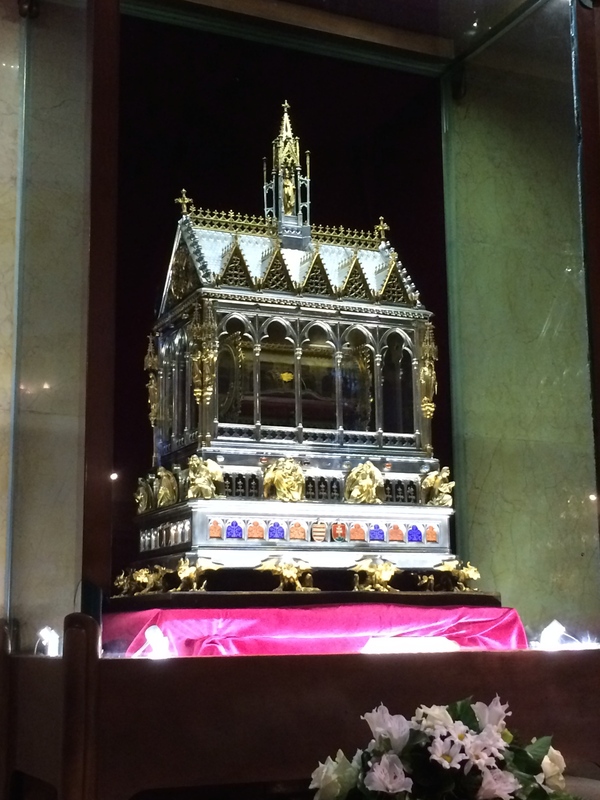 Vlad the Impaler was imprisoned here, which is pretty interesting. When we came out of the Labyrinth, it was getting dark and we walked through Buda Castle, which was absolutely beautiful. 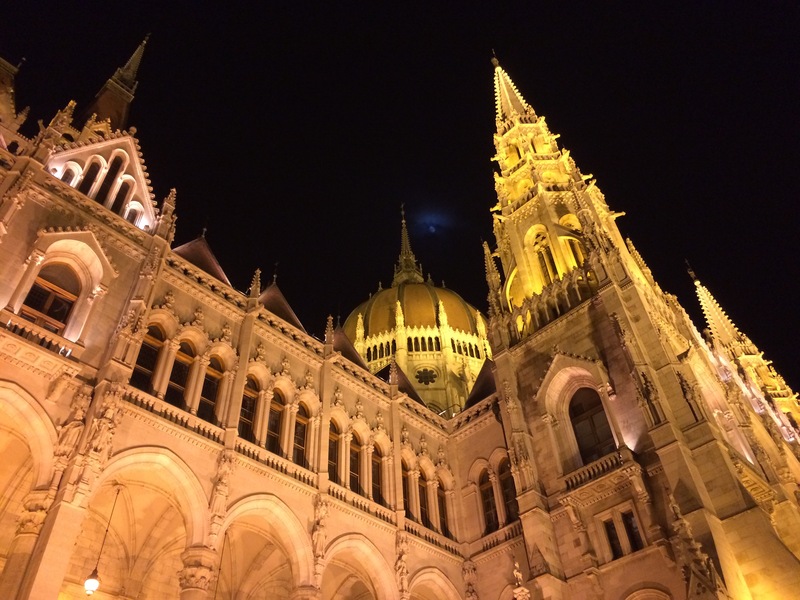 There is something special about Budapest at night. Afterward we went to the Rudas Baths, which are thermal baths that are supplied by hot springs beneath the city. It was a really nice way to end the day. Then we headed back to the hostel for some much needed shut eye. 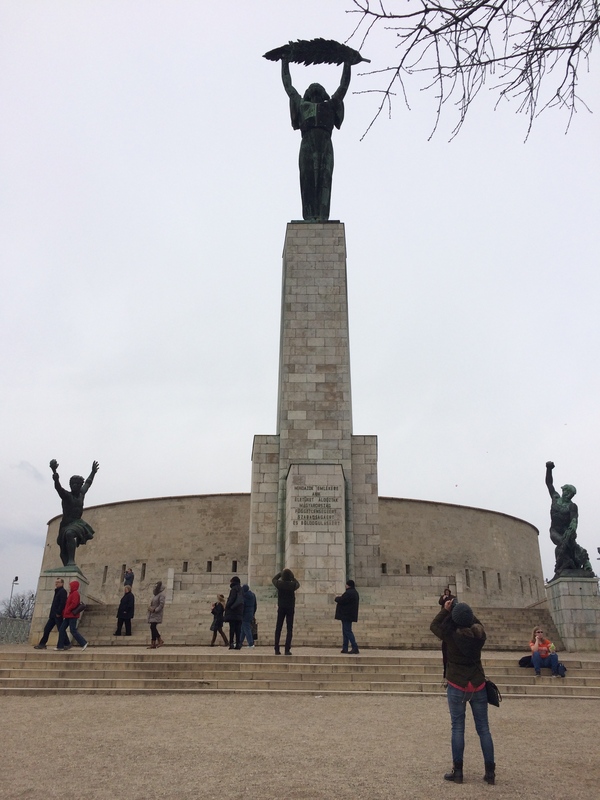 The next day we were up bright and early to head to Heroes’ Square, which is a massive monument to the Seven Chieftans of Magyar and other national heroes. There are art museums on either side of the monument. It was quite impressive, and I’m sure it would be really cool at night (which seemed to be a theme throughout the trip). Then we walked along the Danube River. 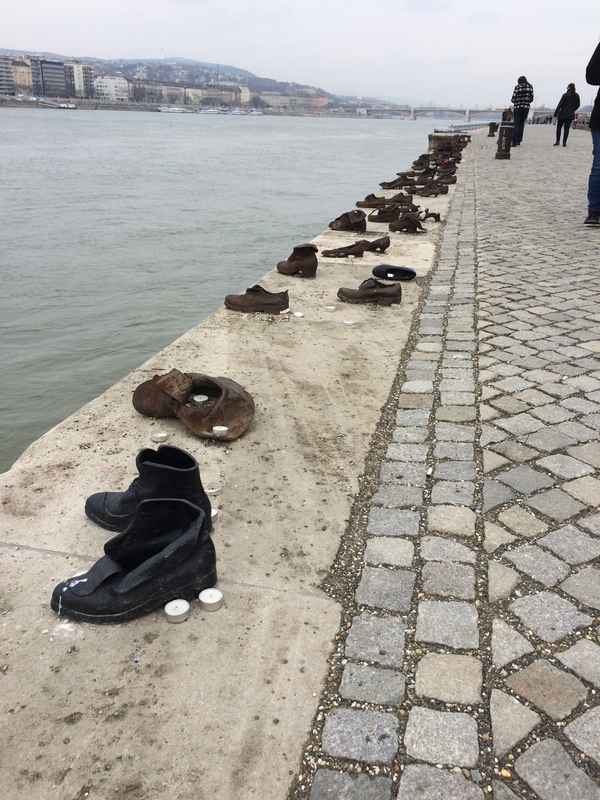 On the east bank of the river is a memorial to Jews who were shot into the river during World War II, called Shoes on the Danube. 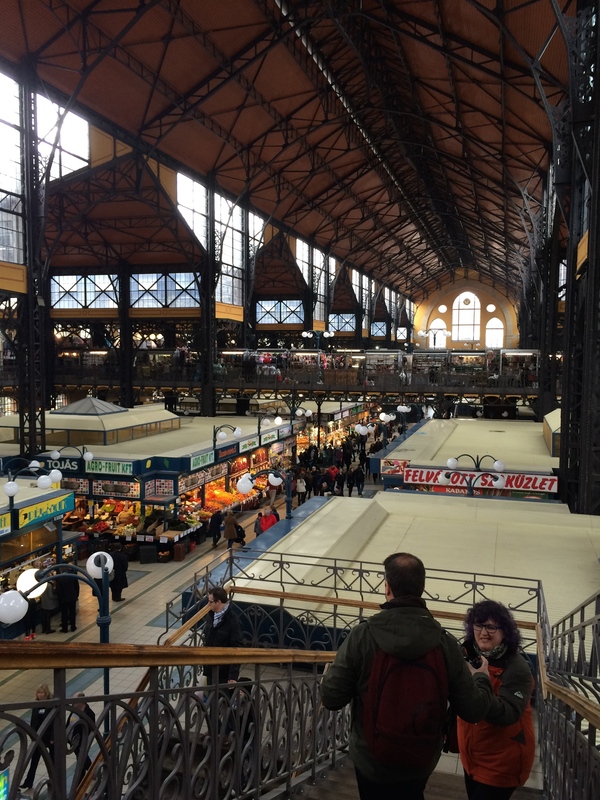 We then had lunch at the Grand Central Market, which is a two-story market that has fruit stands, butcher shops, souvenirs, and plenty of other things. 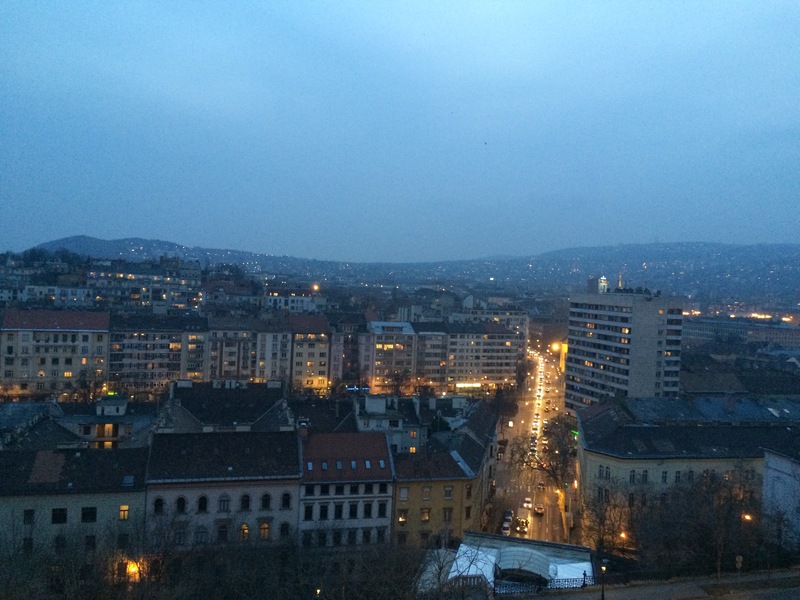 After that, we climbed to the top of Gellert Hill, which felt like much more than a hill. Afterward, we went caving just outside the city. 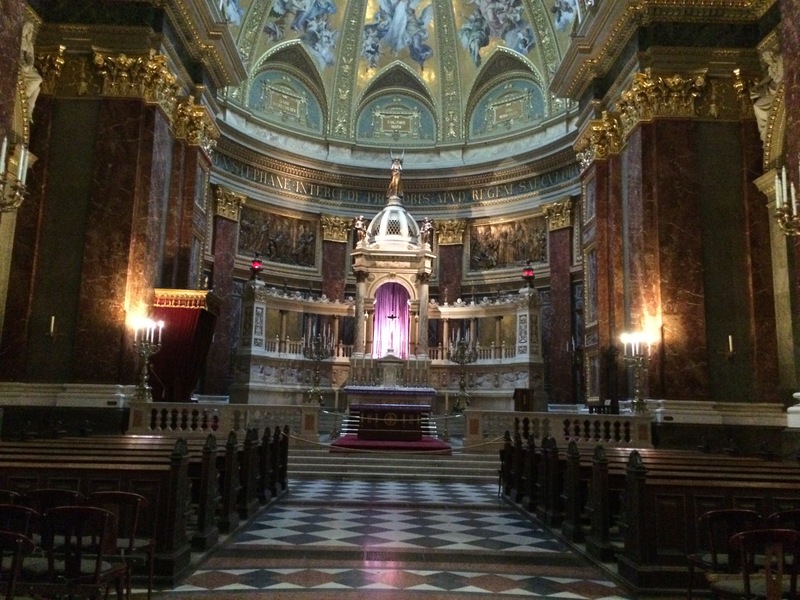 If you ever go to Budapest, I highly recommend doing this. It was so cool, and the guides were hilarious and awesome. Then we went to see Parliament (which we renamed Jafar’s Castle because I mean look at it) at night, then walked down the river to eat dinner on a boat. Budapest was so beautiful, especially by night. Am I glad I went? Yes, so glad. Would I go again? Probably not. It was really cool to visit and experience, but it wasn’t really my cup of tea. 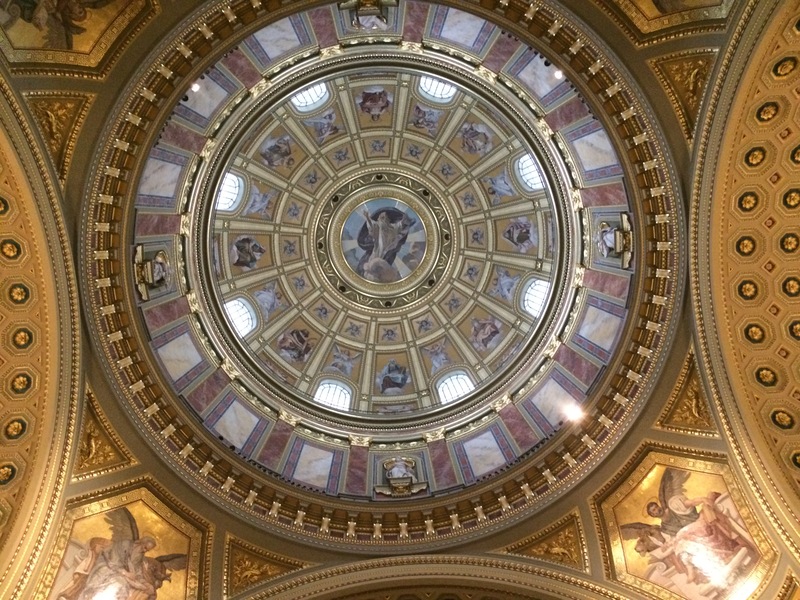 To sum it up, Budapest is my favorite place that I don’t want to visit again.